There have been two recent posts regarding YouTube SEO from Moz and the content creation agency Briggsby that have detailed a large study regarding YouTube SEO. Although they largely concentrate on this topic from a keyword and traditional SEO perspective, there are a number of questions that we can ask of the data to contribute to future YouTube SEO gains during video production. How Long Should a Video be to Rank Well on YouTube? Videos of shorter duration are more often disliked and rank lower in the algorithm. According to the recent study by Briggsby, video views tend to peak on videos between 4 to 6 minutes duration. Views for videos under two minutes of duration are exponentially lower than those of 4 minutes or longer. The takeaway from this is that, if possible, an original video that you are trying to have rank on YouTube should be longer than 4 minutes. This is not always possible given the various uses for video marketing, however if the intention of the video is to grow a YouTube audience, this should be a good benchmark. Additionally, if the video is to be used on different platforms, it can be recut to different lengths as needed. Watch time is an important metric that contributes to how well a video will rank in the YouTube search algorithm. There appears to be a correlation between the number of views and watch time making it worthy of consideration during the planning phase of your video production project. There is a correlation in data between Video Views and Video Rank on YouTube. In order to increase watch time, plan your video to be engaging from the start. Try to avoid including long entry sequences or excessive branding at the start of your videos. Your goal should be to grab a viewer’s attention within the first 15 seconds. Plan your scripts and visuals accordingly. To increase your click through rate (CTR) on YouTube, investing in still photography during your video shoot can help you create a professional feel for your YouTube thumbnails. This will help set you apart from your competitors, many of which will be using the autogenerated thumbnails that YouTube provides when a video is uploaded. Additionally, stills can be added to your brand’s photo library and used in other marketing efforts. Keep them relative and on subject. The key with choosing the right thumbnail image is to provide a snapshot of the video without the help of text to attract a viewer who is interested in your content and will engage with your video. According to the same study by Briggsby, top ranked videos typically have more embeds. Although it is difficult to ascertain whether this is a causal relationship (the video ranks better because of the number of embeds), it is still a valid way to increase exposure of your video content. If you know that your video will be embedded into your website, consider the aesthetics and production of the video prior to shooting. Does it match the website you will be embedding into? Will the colours clash? 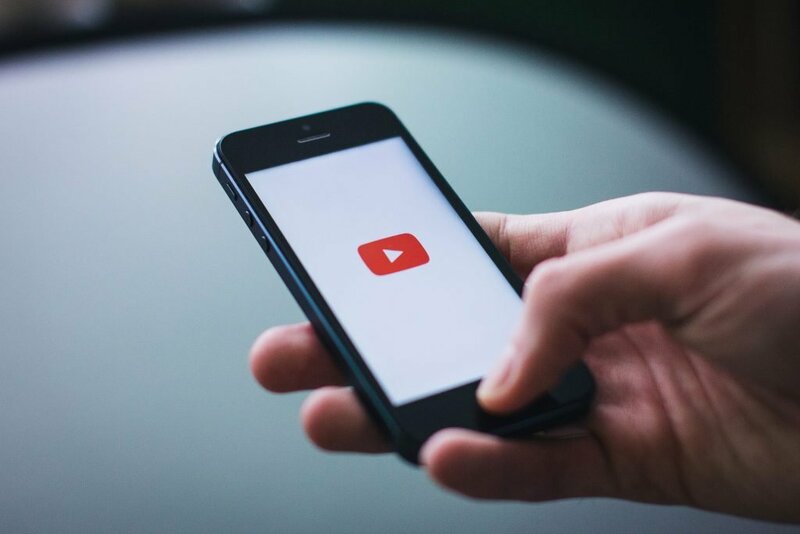 By thinking about not only the video’s appearance on YouTube but also on your website, you can provide a seamless user experience that will help you increase your video views and contribute to the growth of your YouTube audience.